That’s enough of the terrible puns for now. 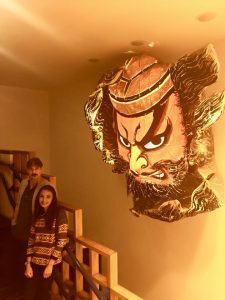 Over the weekend I discovered an elite, stylish Japanese Restaurant called Matsuri, tucked away in an intimate part of Soho. As I stepped into the crimson painted restaurant, it spoke authentic elegance. The whole venue was decorated in major detail true to its nature, with a gigantic, incredible scarlet statue placed directly above a long spiral of stairs, shadowing over suspecting spectators. It really contributed to the traditional vibe amongst the restaurant. We are shown to a long circular table which stretched so far there was enough room for around twenty people. 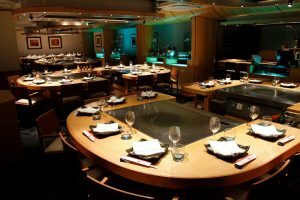 I’d always seen this type of restaurant in the movies and dreamt of coming to an innovative high-end restaurant like Matsuri. The service was undoubtedly flawless which Matsuri take modest pride in. Our waitress was on hand when we needed something, but beneficially did not pester us unwantedly every five minutes. 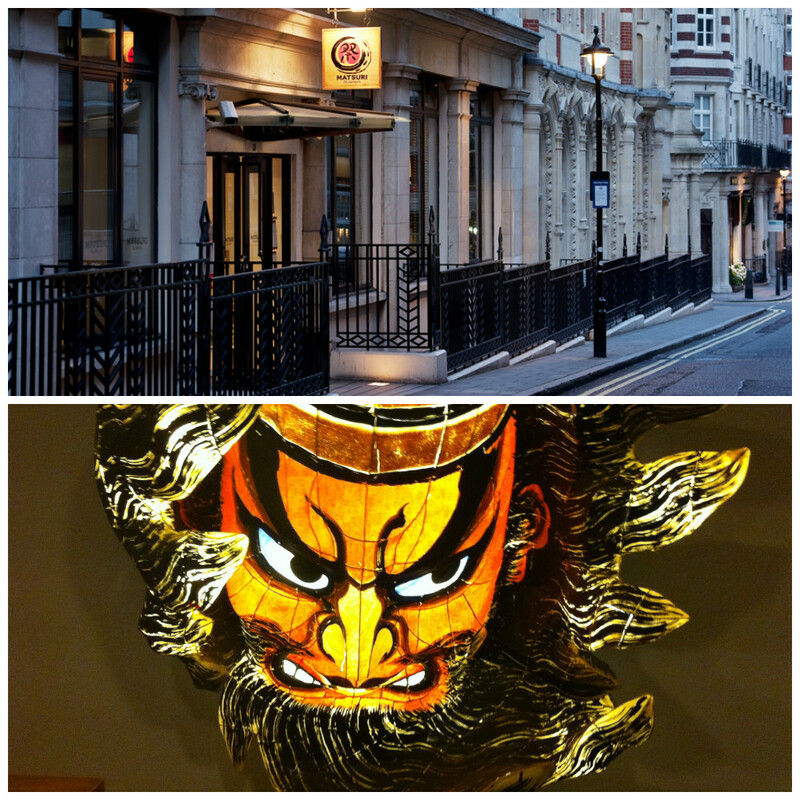 Matsrui – 15 Bury St, London, SW1Y 6AL, United Kingdom. Photo by Neil Beer. Rightly, the term “You get what you pay for” is true to its form. The sophisticated menu boasts its exclusivity in perfect lobster and octopus highlighted as must haves, alongside a £500 wine that would incline some to take out a mortgage to afford the bill. 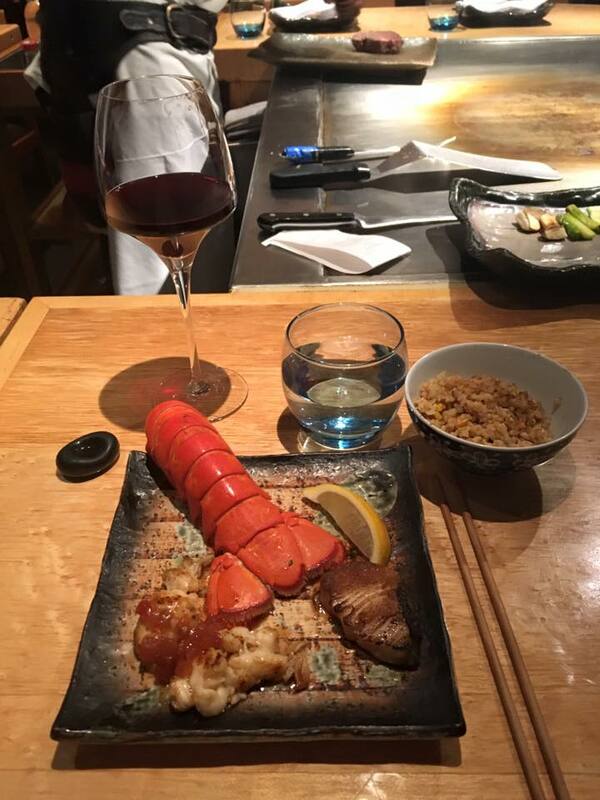 However once I ordered I was eating my words, as I have never been to an extremely delectable restaurant as Matsuri. My father and I both decided to go for the Matsuri set menu and shared a selection of delicious plates. Every single assortment of the course was absolutely exquisite. We started with fresh sushi followed by a steaming seafood soup. 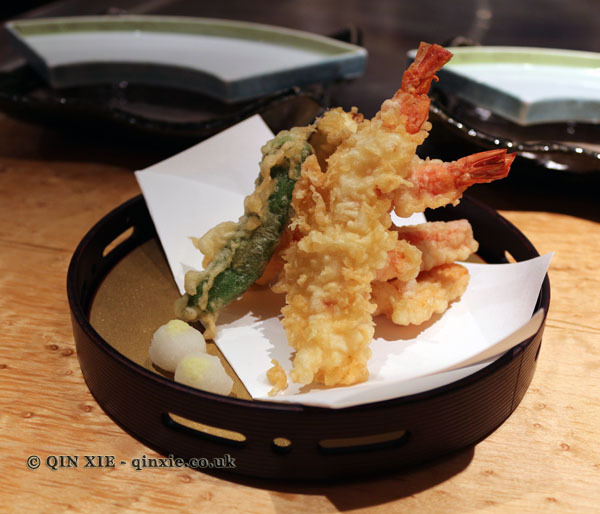 The food had a taste of Japanese origin and the five star quality savoured in our mouths. We continued to take pleasure in the menu as more sushi and tempura arrived. Complimented with a strong elderflower-gin cocktail alongside the soothing, chilled Japanese composition in the background, the mood of the restaurant had a feel of serenity. My favourite part of the meal was the main course, where we were served thriving lobster – of course, my top choice – and a chunky steak cooked medium rare – what else?! This exceptional meal was served with sautéed vegetables cooked so perfectly the aromas suckled slowly through our noses. Before I could turn to unbutton my jeans from being so pleasantly full the waitress politely revealed the evening was not quite over yet. The finale was dessert. The chef came out to cook us fire ball ice cream served with mango and pineapple. My heart jumped up into my throat. This sounded undeniably extroadinary and my stomach did mini cart wheels at the excitement of this dish. The chef did the usual chopping as he had done with our main, and I put my phone down in disappointment convinced that was all he was going to do. But my dad nudged me and pushed me to have patience, and there it was, a big roar bellowing from a blazing fire coming from the shining steel cooker. There it was. 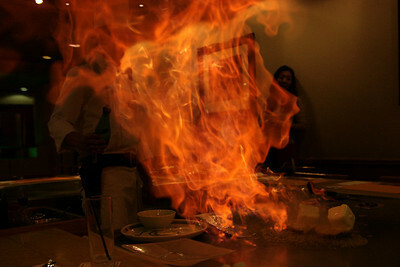 My ice cream was on fire! Only for a short few seconds, but it was tremendously amazing. You’ve probably have guessed by now I am a true foody. I felt so content and gratified at Matsuri. I was in my element. But it really saddens me that the restaurant will be closing. 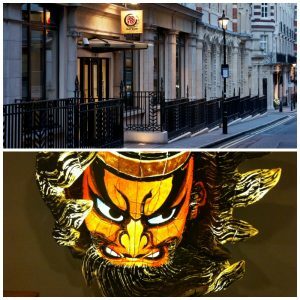 After twenty successful years in a prominent part of London many will be disappointed at the mighty Matsuri’s close. For those of you who have been enlightened by this review you have until the 23rd October to grab the best Japanese in town. So get skating, it is very much worth it.